#MeToo - a New Epidemic? | PWW Media Inc.
#MeToo - a New Epidemic? Matt Lauer, Harvey Weinstein, Charlie Rose, Kevin Spacey, George H.W. Bush – and the list goes on. This rash of high profile cases involving allegations of sexual harassment and sexual assault should be a wakeup call for all EMS agencies. It’s time to re-evaluate a central leadership responsibility - preventing and effectively responding to unlawful harassment. Sexual harassment isn’t new, but the problem feels more urgent than ever. And the number of complaints of sexual harassment in the EMS workplace are on the rise. Wonder why? What does the law actually require us to do to prevent unlawful harassment? Do we have adequate policies and procedures to effectively deal with allegations? Do recent news events actually change the way we should respond to allegations? Do we need to immediately fire an employee if we get a credible allegation? Will we look insensitive if we don’t take swift action? How do we conduct a fair investigation that ensures “due process” for all and who should conduct it? Does it matter who the accuser or the accused is? What about the “EMS culture?”- does that play a role? Are we more vulnerable to allegations if we have EMS staff under the age of 18? Do we need to have our lawyer involved? It’s time we take a critical look at sexual harassment – especially in light of these unprecedented recent events and shifting public opinion. EMS agencies are struggling to know what to do and which questions to ask. And, they worry that if they ask the wrong questions, they might become part of the problem. This webinar recording takes on these pressing questions and provides the answers you need to reduce your potential liability. For 18 years, we’ve been at the forefront of advising EMS agencies nationwide on this critically important issue. In this webinar, we describe the 5 key things that make EMS agencies more prone to sexual harassment than other organizations. We also reveal the critical “Do’s and Don’ts” of handling unlawful harassment in the EMS workplace. And, we provide critical tips on how to balance the rights of the accused and the accuser and how to conduct a thorough and impartial investigation. Learn from the EMS law experts who have helped hundreds of EMS agencies effectively deal with harassment complaints. 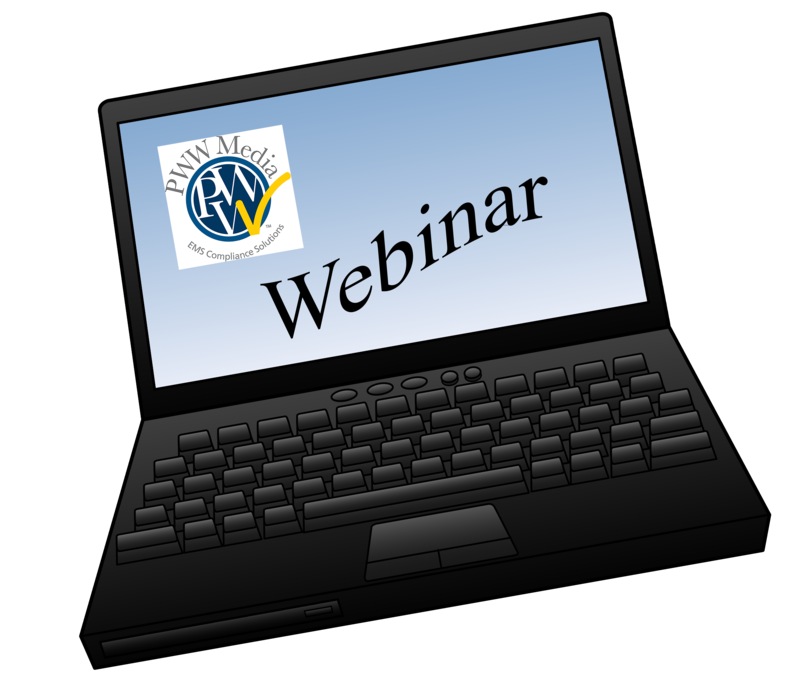 Download this webinar recording today!